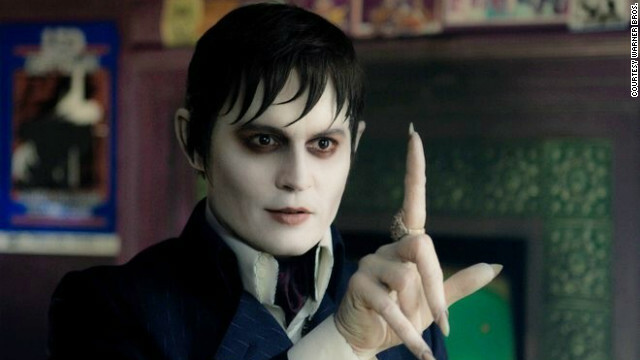 If you love the combination of Tim Burton and Johnny Depp, then this weekend's release should already be on your radar: The two are together again with the new movie "Dark Shadows." The movie adaptation of the late '60s TV show stars Depp as Barnabas Collins, an 18th century vampire who winds up being set free in 1972. The man who originally portrayed Barnabas, Jonathan Frid, died in April, but he was able to contribute to the film. Catch his cameo when "Dark Shadows" opens Friday.